Owl Creek Gazette: Our May 2014 Issue of the Owl Creek Gazette is Out In Print and Online! 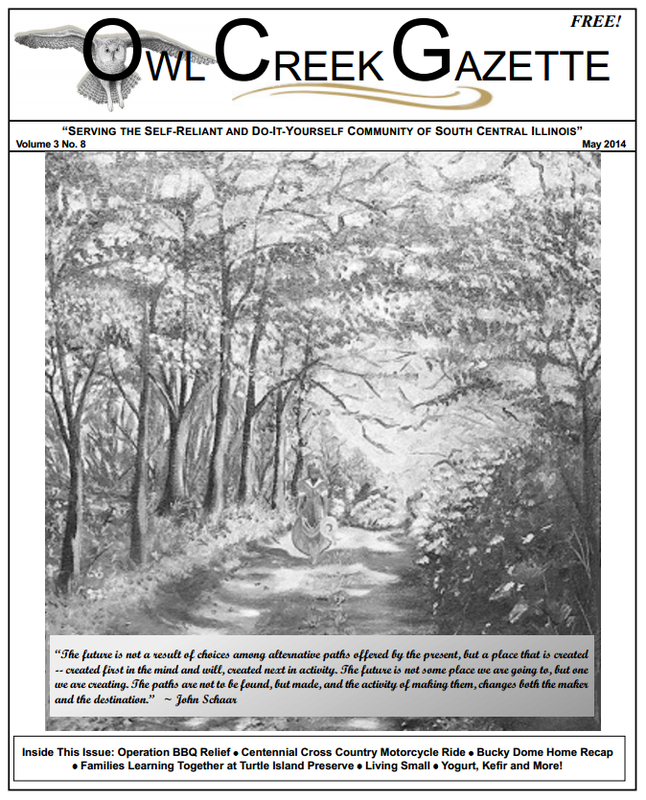 Our May 2014 Issue of the Owl Creek Gazette is Out In Print and Online! The MAY 2014 issue of the Owl Creek Gazette is out and anxiously waiting to be read ... click on our CURRENT ISSUE PAGE and you'll be good to go! 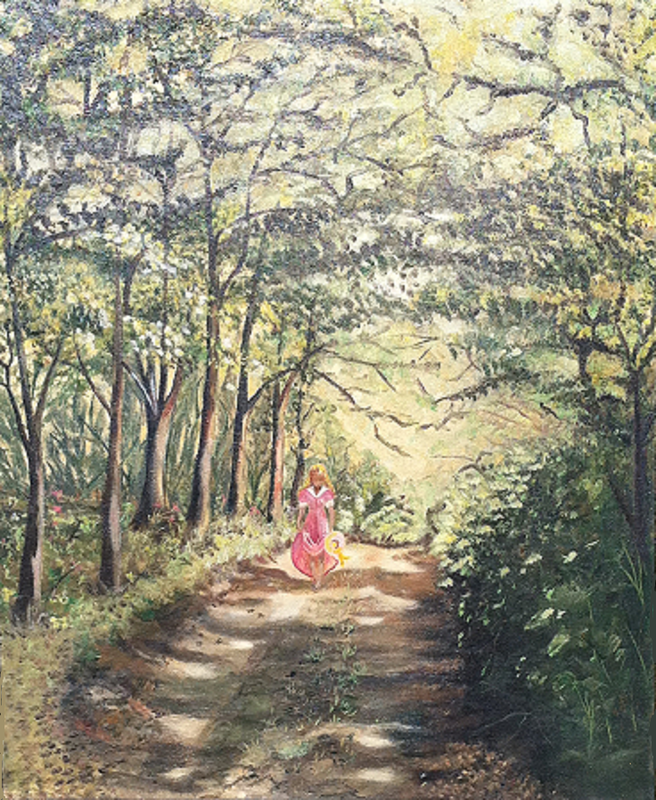 A special note about our May cover:The cover features an original painting done by Don Stover's mother, Rosa Lee Stover ... and we wanted to also share a photo of the original painting here. Page 16: National Barbeque Month and Operation BBQ Relief.